Here at Self-Professed Book Hoarders were paranormal fanatics, but that doesn't mean that we don't set aside our vampires, shifters, witches and fairies temporarily. When we're not reading about our paranormal friends, we're nose deep in adult contemporary and new adult romance. In the paranormal realm, we concentrate on: urban fantasy, paranormal romance (adult and young adult), fantasy (adult and young adult) and other reads that feature vampires, weres, shifters, witches, ghosts, the Fae (and other fairy creatures) and psychics. Here at Book Hoarders we always love to hear from Publishers, Authors, and Readers! We just love connecting readers with great books. So, with this in mind, we religiously check and respond to posts and emails. If you are a publisher or author looking to receive an honest review. Please email us at spbookhoarders@gmail.com. If contacting us for a review please follow the guidelines listed below. Cover art or image if available to a jpeg, jpg or png. A short bio and any social media outlets that you use to connect with readers. If submitting work for consideration, please keep in mind that all reviews are honest and unbiased. Providing the requested information will help us sort out which books are a match for us. When emailing requests for reviews please provide mobi (preferred over other formats) or pdf format documents. Please do not submit word documents. SP Book Hoarders love to give a helping hand whenever we can. Thank you for checking us out and Happy Reading! 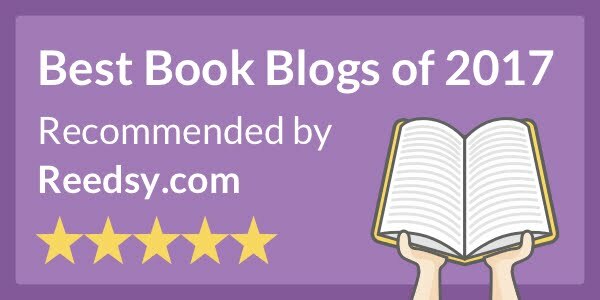 Do you review books that have been out for a while? Yes, we do review books that have been out awhile. Review selection depends on whether the entry fits in the schedule and interest of the reviewer(s). Share book reviews and ratings with A. Cook, and even join a book club on Goodreads.